Compressed air is a common energy source in manufacturing plants, but compression increases the density of contaminants. 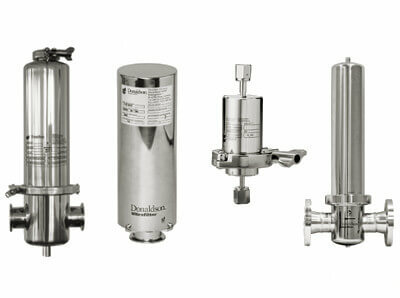 Preserve your process with Donaldson products from Filter Products Company. 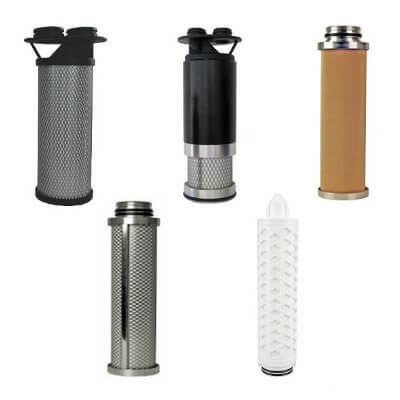 Filter Products Company offers filter elements ranging from stainless steel mesh prefilters to sterile membrane final filters. Elements are available in models that resist corrosion, that resist high temperatures, and that meet many ISO standards. Our Donaldson models include P Series, B Series, V Series, M Series, S Series, A Series, DF-T, PE/PEP/P-PE, SB/SBP/P-SB, FF/FFP/P-FF, FF/FFP/P-FF, MF/MFP/P-MF, SMF/SMFP/P-SMF, AK/AKP/P-AK, P-SRF V, P-SRF, and PF-PT N.
FPC offers a broad range of Donaldson filter housings for purifying air and technical gases. Housings come in both T-type and in-line form factors, in 304 and 316L stainless steel, in non-sanitary and 3-A Sanitary varieties, and with many connection options. We also offer high-pressure housings. Models we carry include AG, AG-Z, DF, DF-C, DF-T, HD, P-BE Vent, P-EG, R-EG, and SG. The P-SLF sterile air unit meets the stringent demands of sensitive processes where bacteria- and phage-free air must be delivered at low pressure and large volume flow. 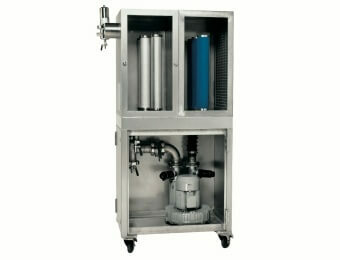 The compact mobile unit consists of a pre-filter and a sterile filter with a low pressure blower. Various sizes are available, with flow rates of 30 to 910 m3/h (17 to 536 scfm). Heatless adsorption dryers use adsorption rather than temperature to remove moisture from air. 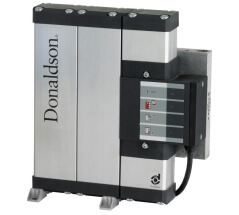 Filter Products Company offers high-quality Donaldson replacement parts for the Ultrapac 2000 adsorption dryer series. Contact us for parts including elements, desiccant cartridges, gaskets, and O-rings. Contact Filter Products Company for high-quality Donaldson condensate management products. Drain models UFM-D, UFM-P, and P-EG enable the removal of condensate from compressed air systems. We also carry the UFS/DS oil water separator, which uses gravity to separate oil from water for more environmentally friendly disposal. These products perform vital tasks in protecting your systems from condensate buildup.